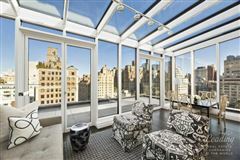 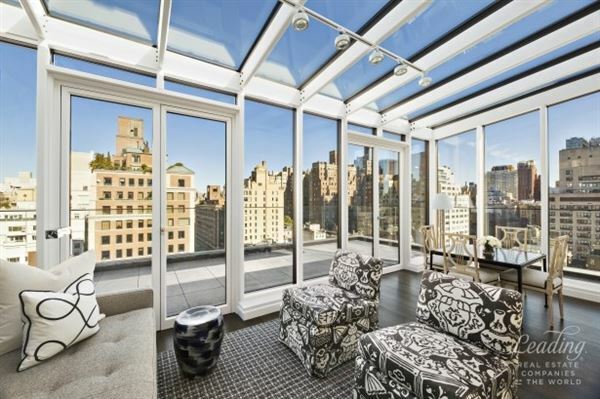 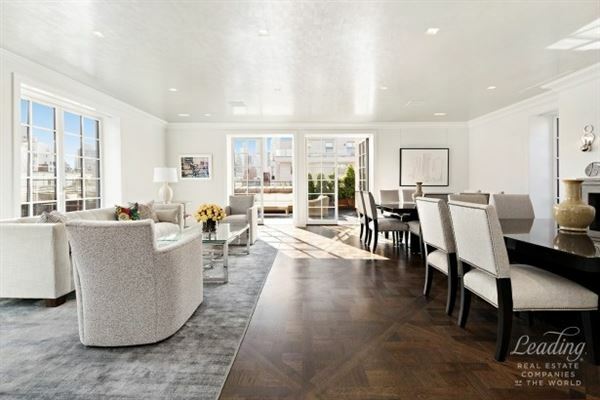 Prewar Penthouse Condominium This enormous dramatic triplex penthouse perched atop the Marquand condominium, commands broad and sweeping views and boasts four exposures. 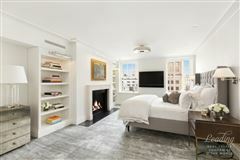 Distinguished by four fireplaces, a myriad of French doors, four large terraces and oversized windows, the bright and light factor of this apartment is exceptional. 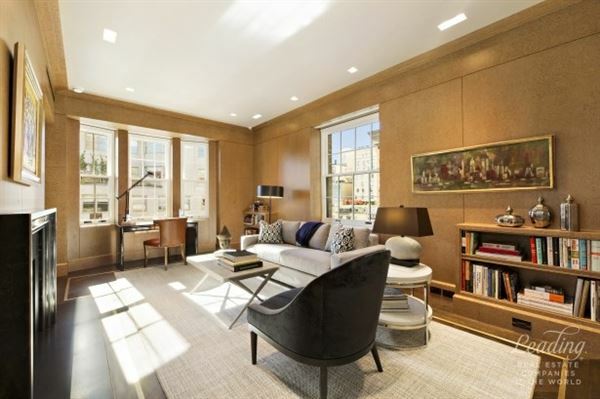 Moreover the thoughtful and meticulous renovation, replete with gorgeous custom finishes, is a huge bonus for a discerning buyer. 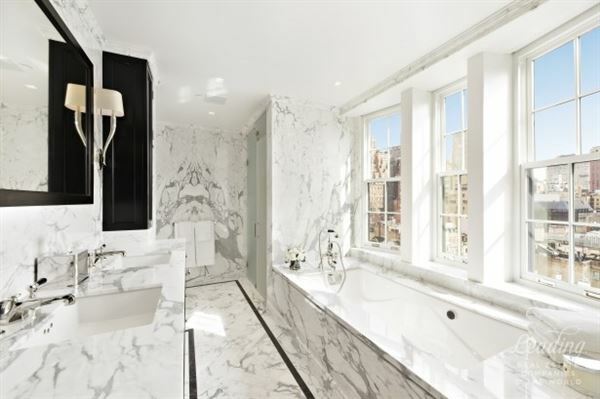 The apartment seamlessly and stylishly blends a sophisticated aesthetic with the expectations of today. 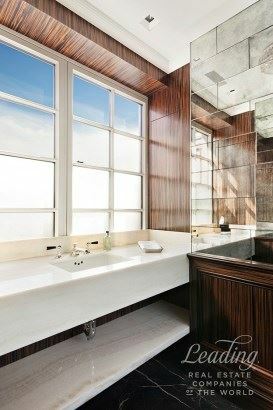 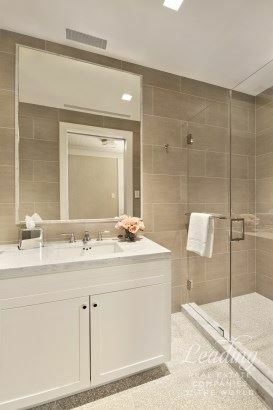 The lines are clean and spare, the materials are luxurious yet subtle, and every modern convenience is in place. 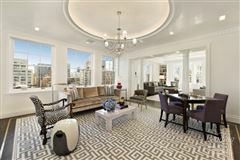 A barrel vaulted Gallery opens to a huge Living Room with fireplace and accented by two bow windows. Adjacent is a Study, along with a big windowed Butler's Pantry and Bar. 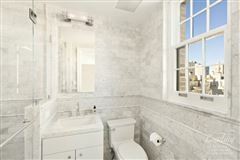 The private quarters are comprised of three Bedrooms, each with ensuite Bath and a glorious Master Suite. 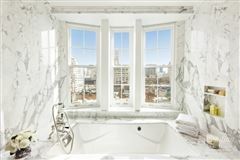 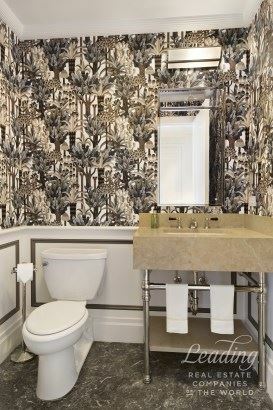 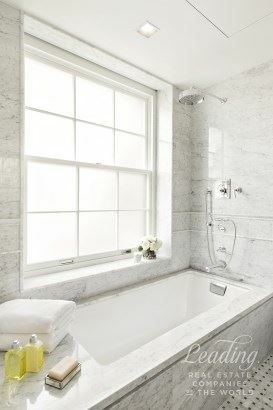 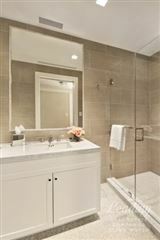 The suite incorporates two walk-in closets and a large marble Bath. 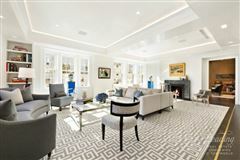 Upstairs the marble Gallery leads to a Great Room for dining and entertaining, all of which access the wraparound Terrace. 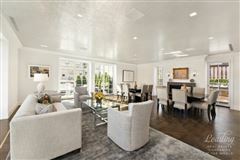 Opposite is the expansive eat-in Kitchen and Family Room which enjoys access to the Terrace. 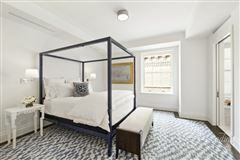 Situated on the top floor, there is a Solarium or 5th Bedroom that can also be used as an Office, along with a full Bath. 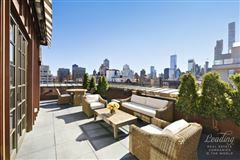 Two spectacular terraces flank this space and there is a fabulous outdoor exercise Pool/Hot Tub. Renovated to perfection, the happy modern home provides for a rare verdant oasis on multiple levels in on one of the most desirable locations in the heart of the UES. 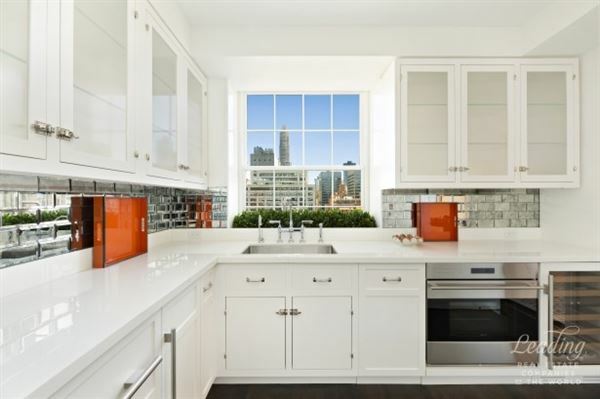 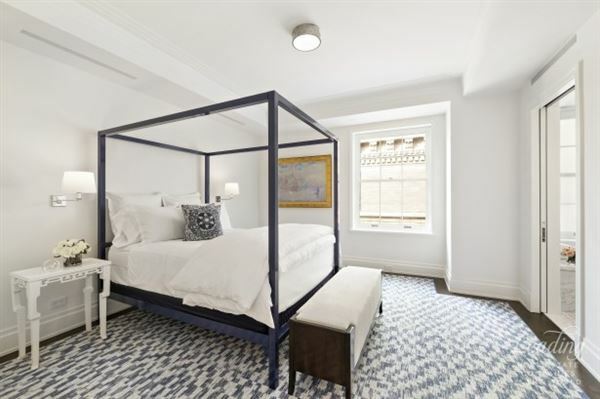 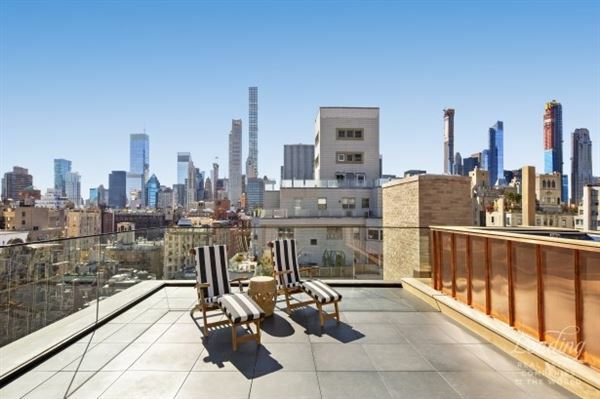 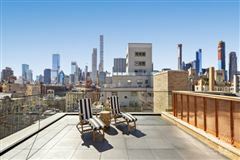 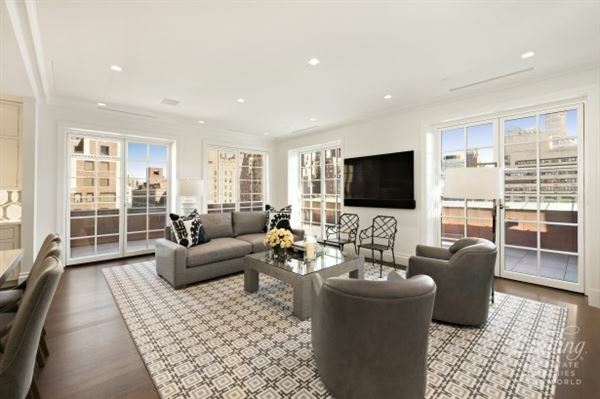 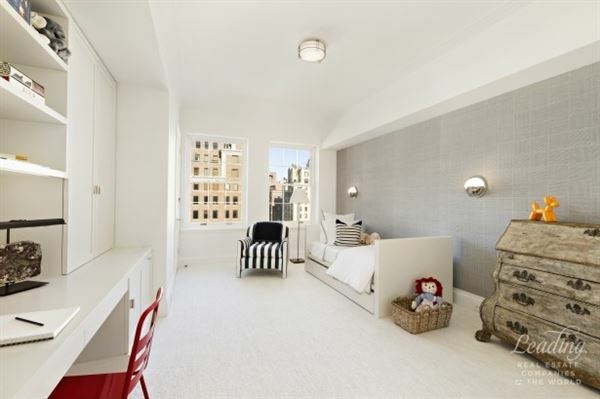 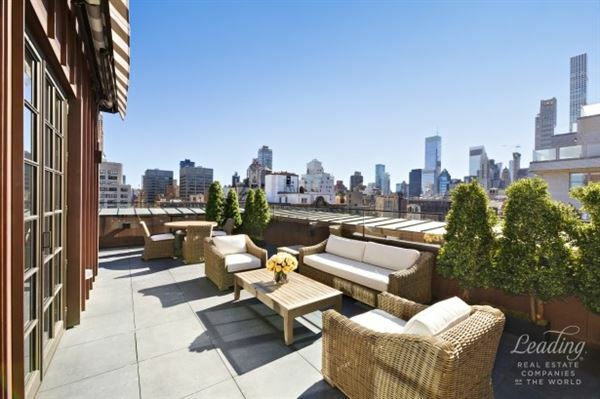 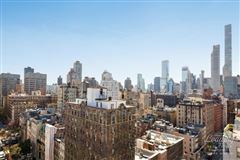 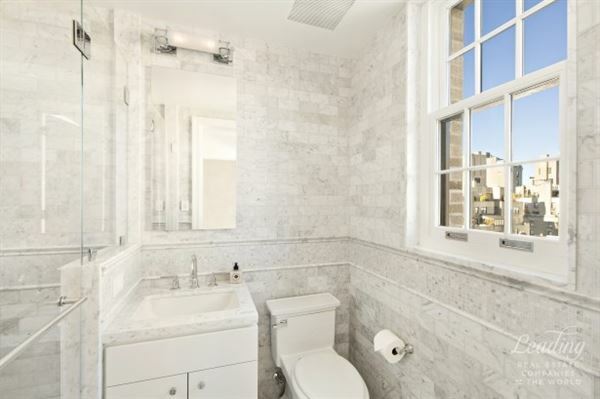 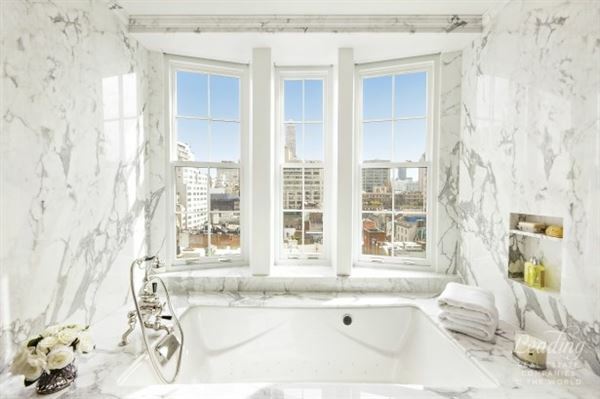 This Beaux-Arts Revival building offers the highly desirable flexibility of condominium living, and with only 26 apts, residents enjoy the privacy and conveniences of a boutique building. 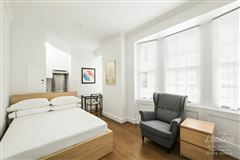 Amenities include fitness center, children's playroom and live-in resident manager. Owner has plans to amend current plan to allow five bedrooms on first floor and another on top floor. This alteration can be delivered prior to closing. There is a studio/guest apartment on the seventh floor, with a private bath and kitchenette, available for sale separately for $1,000,000.